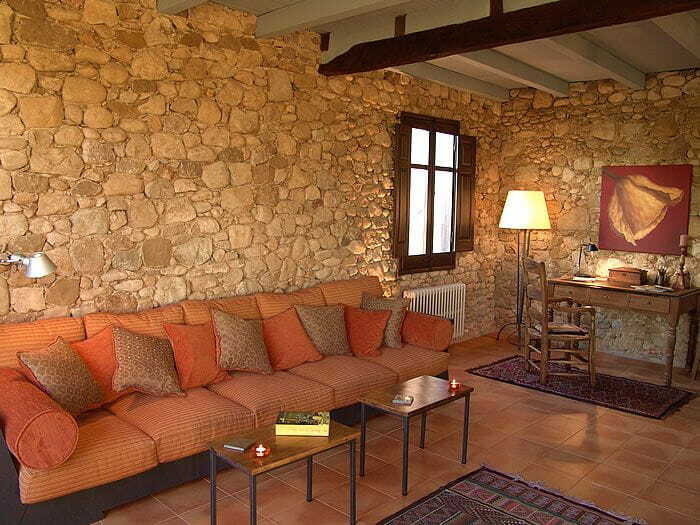 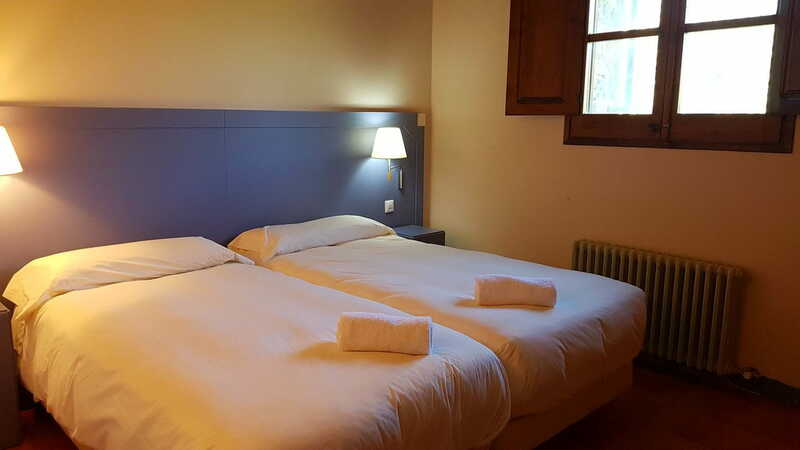 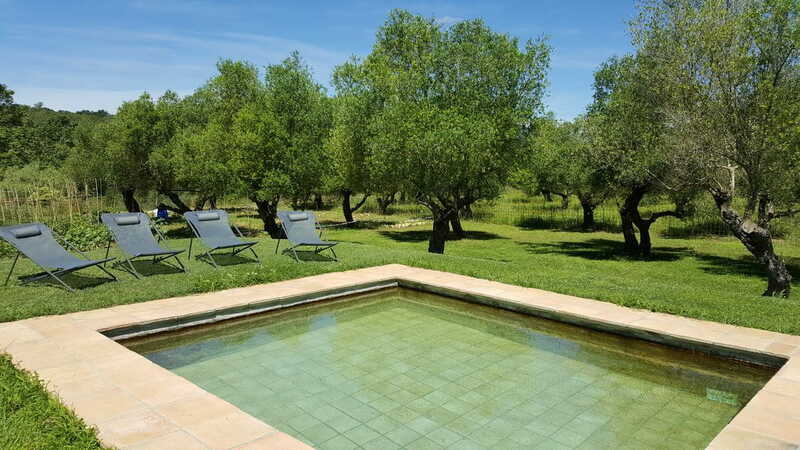 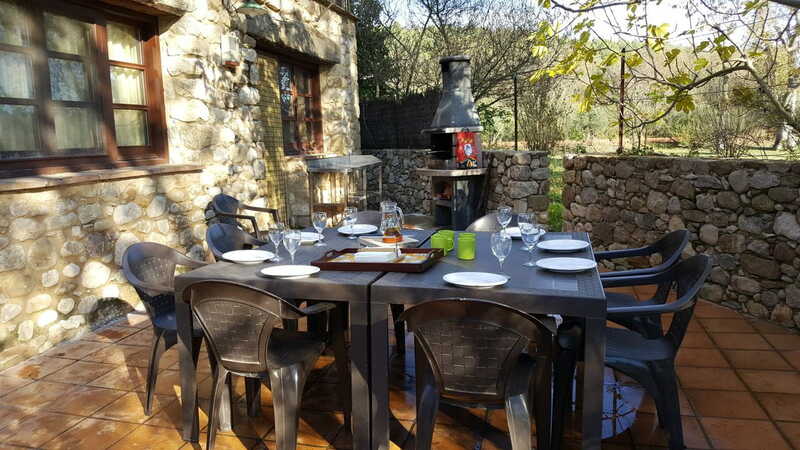 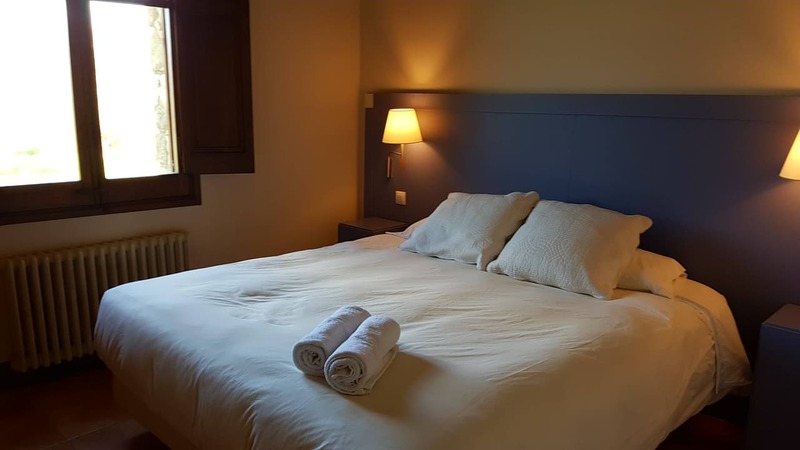 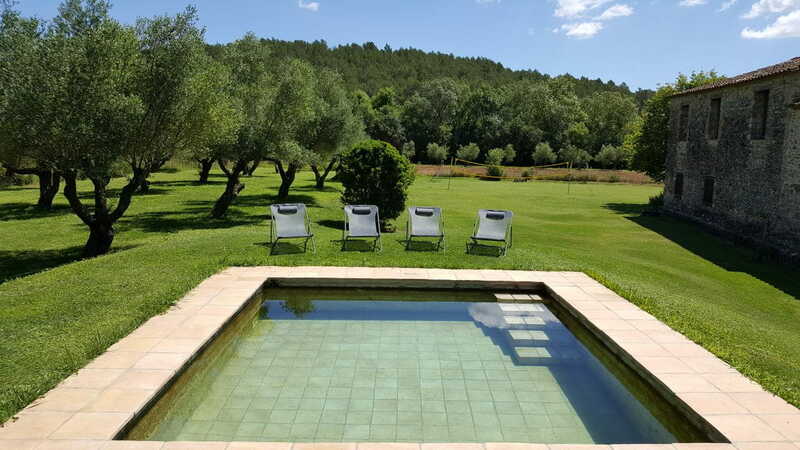 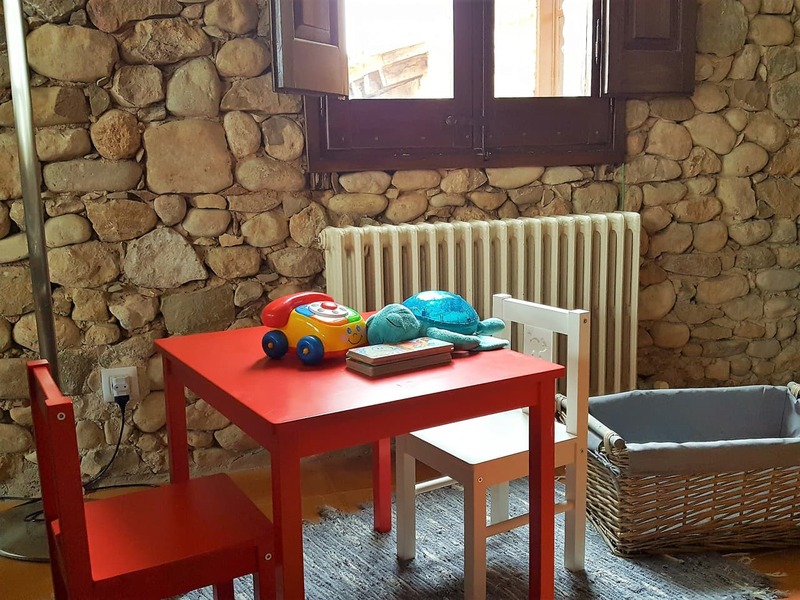 Mas Els Lledoners is a charming and wonderful villa strategically located in Catalonia between Figueres, Besalú and Banyoles, and 35Km far from Costa Brava Sea. 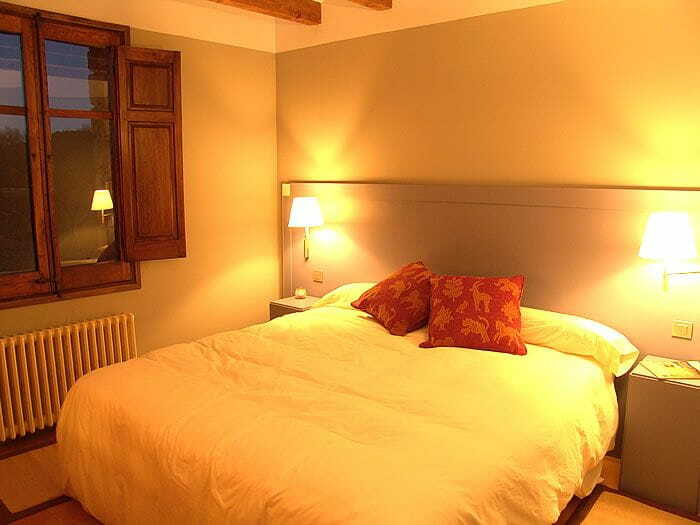 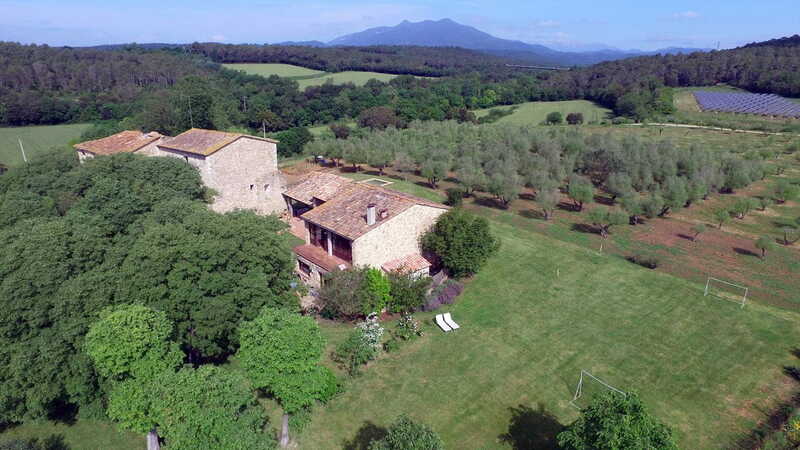 It is a property of 150Ha surrounded by fields and olive trees with wonderful views to the Pyrenees. 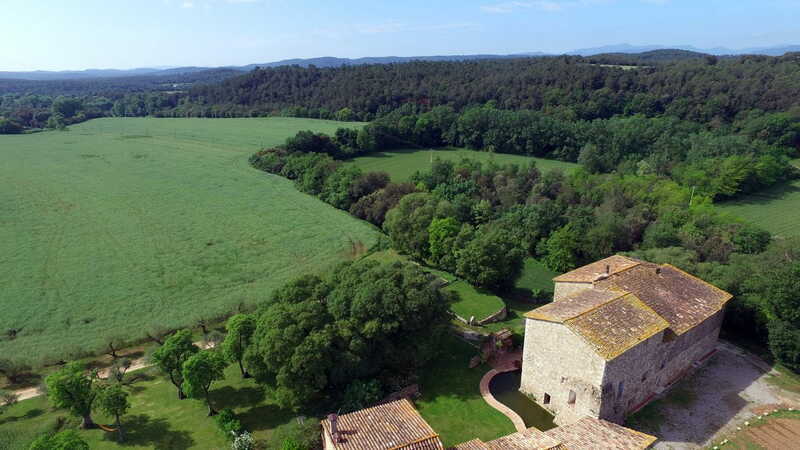 The set is formed by three independent houses constructed in the XVI century like Masoveria of the Castle of Biure. 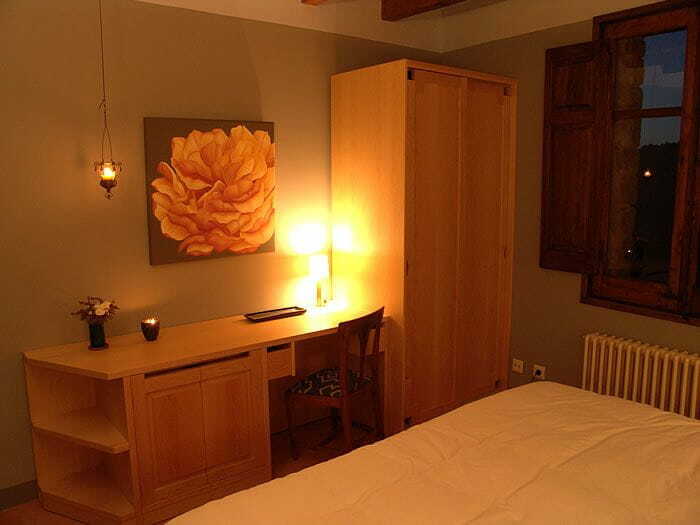 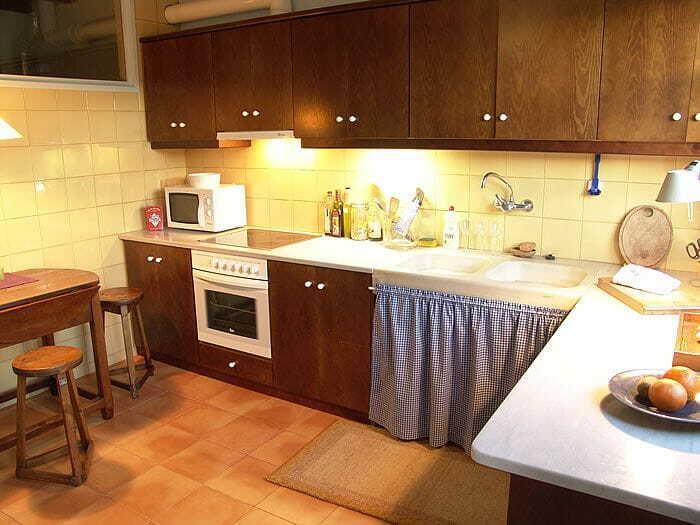 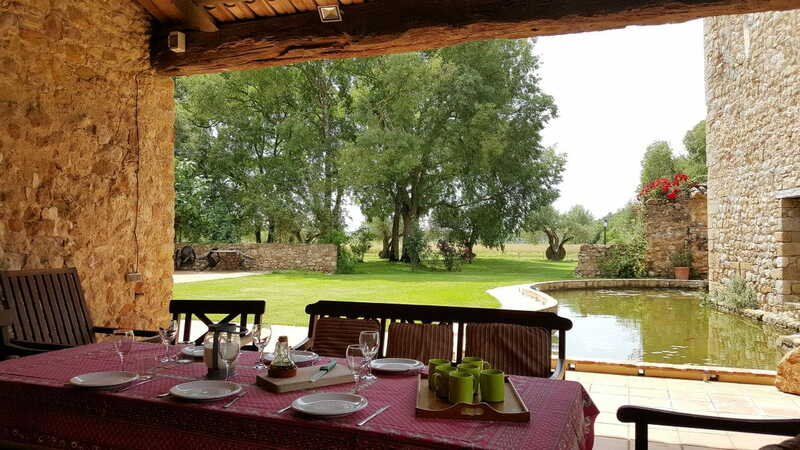 In one house live the owners, engaged in agriculture, The house located in the edge of the set has been totally recovered and transformed to a comfortable independent lodging dedicated to rural tourism. 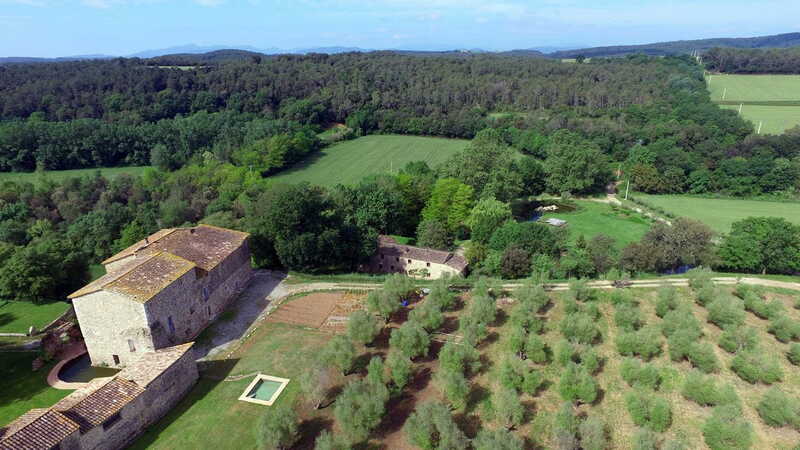 We recommend the route of 5km walk around the property. 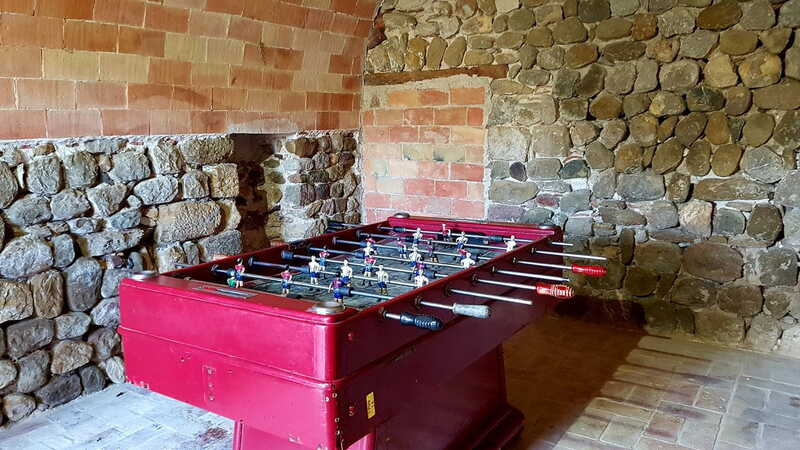 and visit the old washers were people used to wash cloths hundreds years ago. 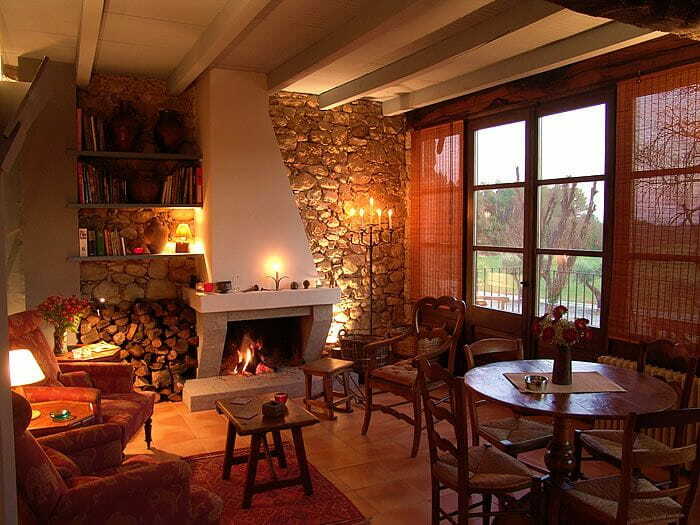 Spacious living room with fireplace, smart Tv.